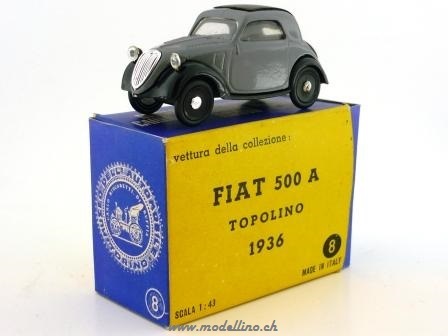 Fiat 500A - Ital Plast? 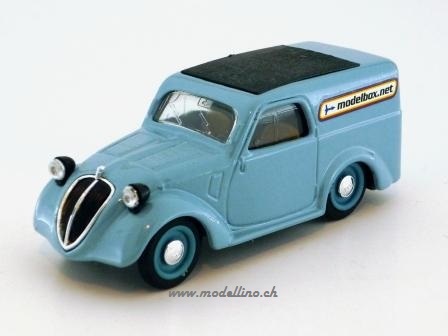 - ?? 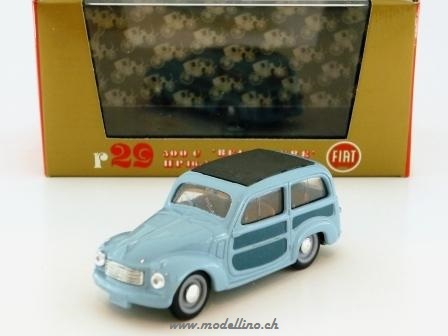 - Plastic - 1:55 - Made in Italy 19..? 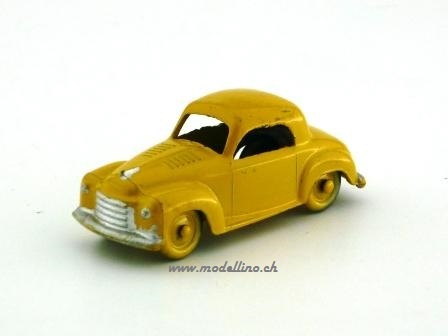 - Infos wanted! 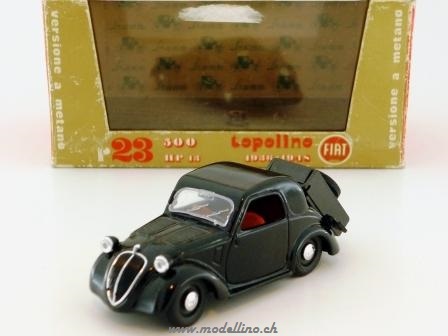 limited ? 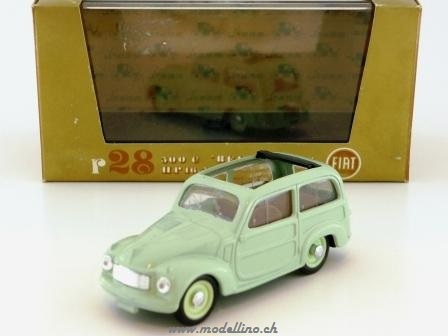 ?pcs - Die Cast - 1:43 - Made in Italy 1984 - Infos wanted! 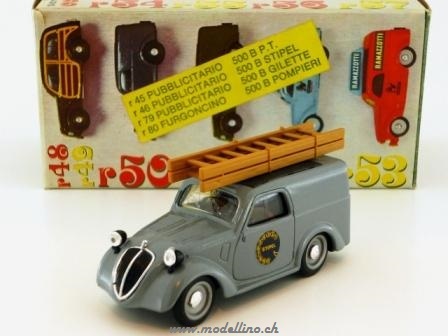 Fiat 500B Furgoncino - 30 Jaar Topolino Club Nederland - Brumm - R50? 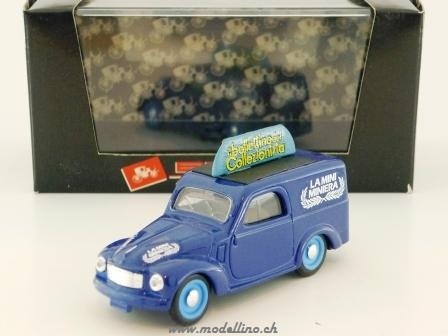 limited ?? 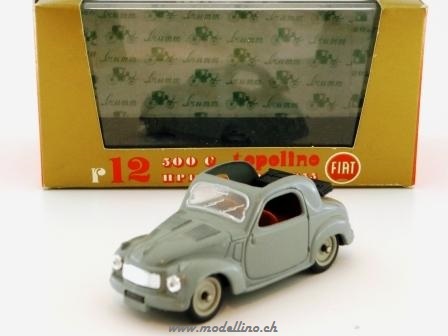 ?pcs - Die Cast - 1:43 - Made in Italy 1997 - Infos wanted! 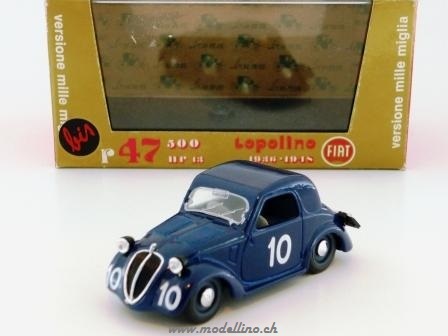 limited ?? 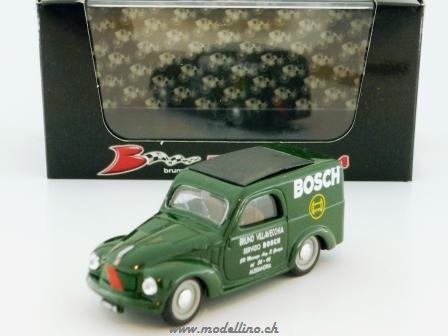 ?pcs - Die Cast - 1:43 - Made in Italy 1999 - Infos wanted! 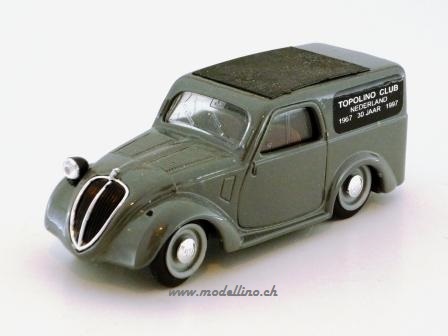 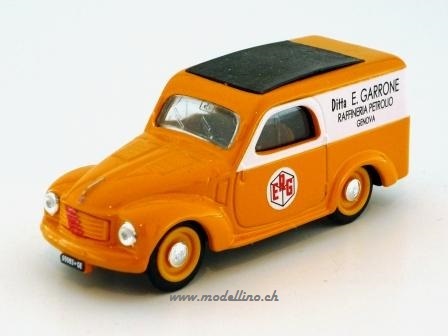 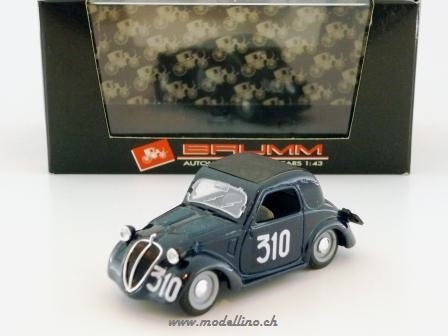 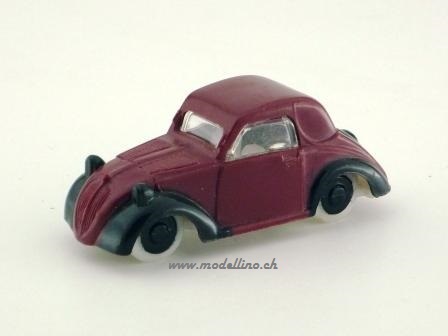 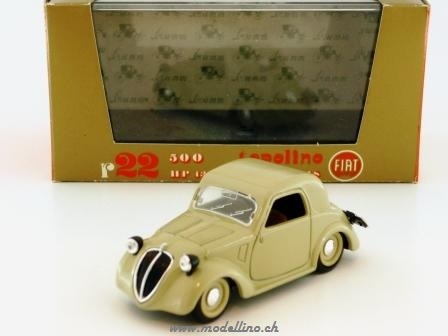 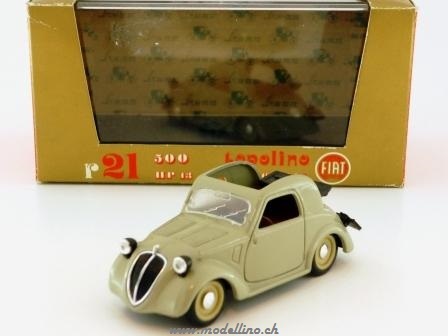 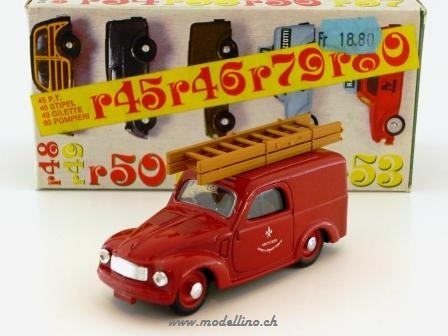 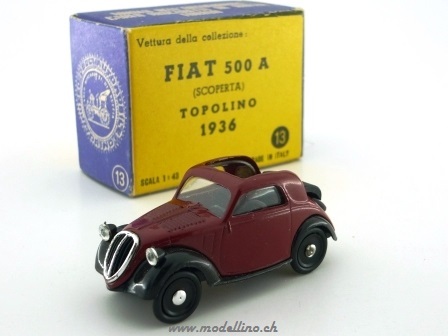 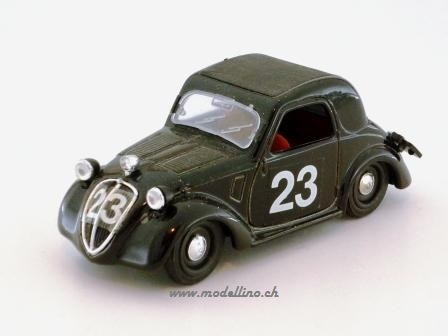 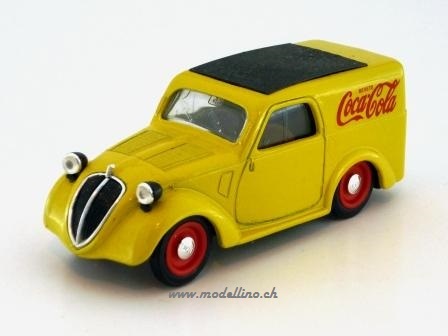 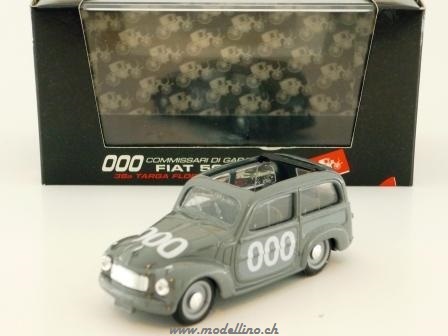 Fiat 500C Belvedere - Brumm - R29-2 - Die Cast - 1:43 - Made in Italy 19..?